There are currently 84,665 users on this website. I'll look into it. Check that seller's items again in a few days. We get items removed every day, they do act. 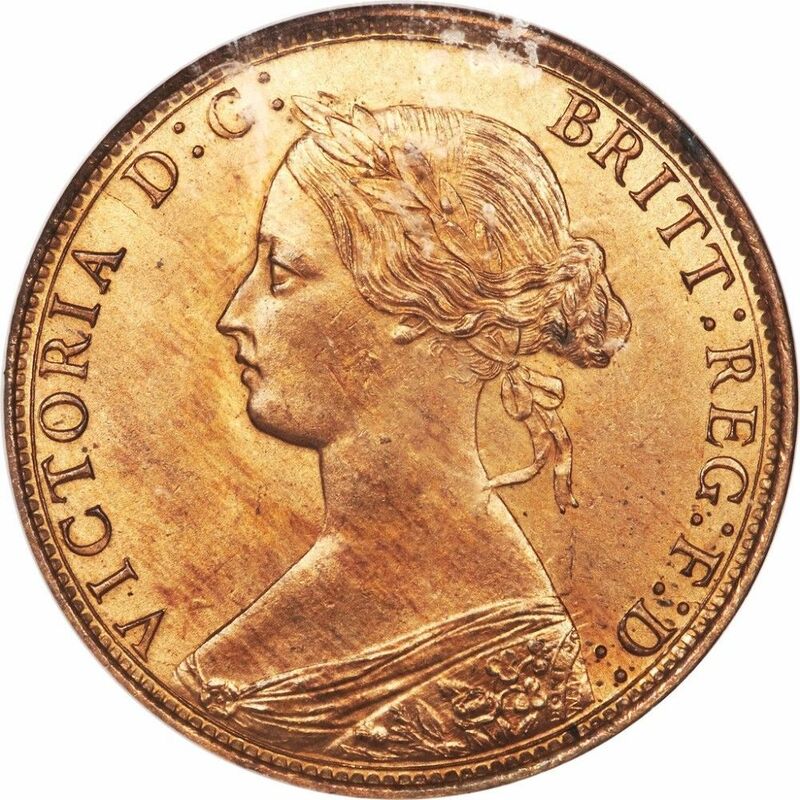 Quite the detail in that bronze reproduction... they even reproduced the impressive die clashes of the obverse. 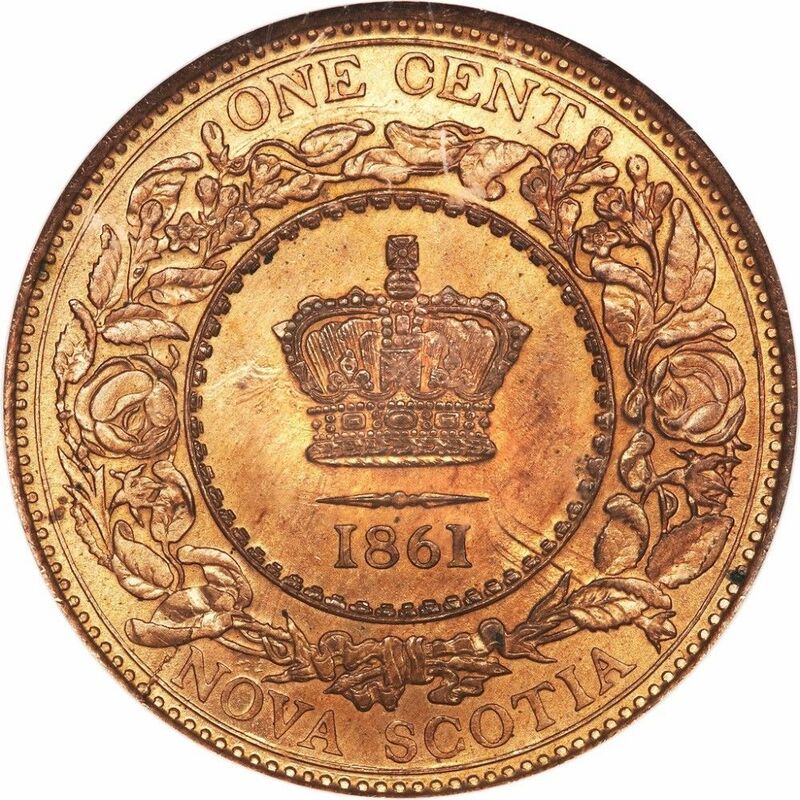 on the reverse, and the weak strike in the crown in the centre of the reverse. I have posted the images here, so others can see after the listing is removed. The eBay listing admits that the pictures are "generic". So who knows what it would have looked like. SPP held one of these not that long ago. Picture is not the same as the counterfeit. Listing is now gone but there are many others. Working on the rest, they may take a day or 2 as they were listed on eBay EU only. This seller has more than one thousand fakes listed for sale. About fifteen more Canadian and two hundred US coins and commemoratives. All shipped to you directly from the seller whose name can't be mentioned. Yeah working on those, will take longer because they are EU only. Why can't his name be mentioned? I posted the US link above. Why can't his name be mentioned? They are being shipped from China by a seller on the site whose name can't be mentioned. Oh ok, I gotcha. I thought you meant the eBay seller name. So if the one on Numista.com is fake way is it still there? It took 6.71 seconds to rattle this change.